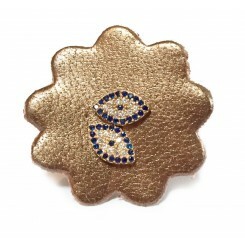 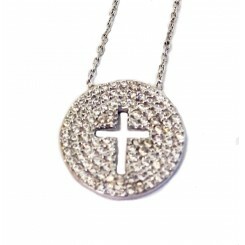 A spectacular piece that stands out whether you dress up or down. 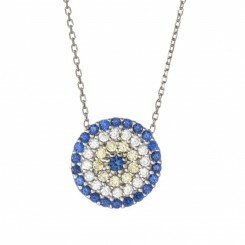 Judaic designer necklaceSterl.. 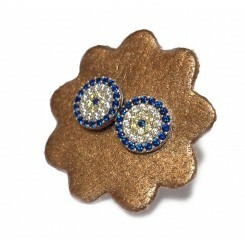 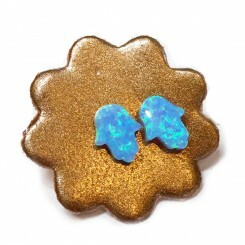 These blue opal HAMSA stud earrings add a splash of brilliant blue color and a full dose of funMater.. 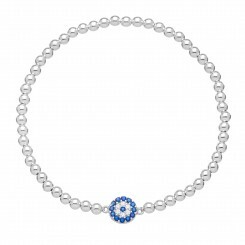 This simple Judaic silver bracelet comes with an elegant and delicate HAMSA charm. 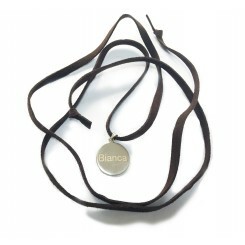 The legend of the.. 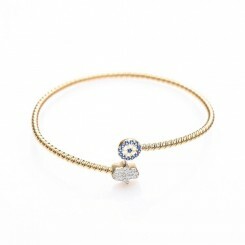 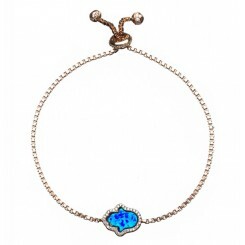 The opal hamsa bracelet is fine jewelry at a fraction of the cost. 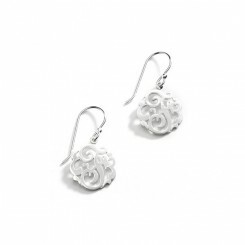 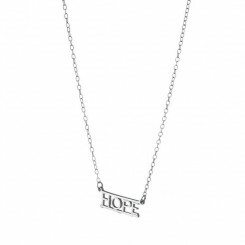 Set in Sterling Silver with plati.. 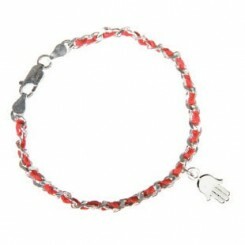 This bracelet bears a beautiful message; the Shema Hebrew prayer on a disc, surrounded by sparkling .. 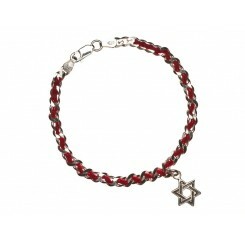 This simple Judaic silver bracelet comes with an elegant and delicate STAR OF DAVID charm. 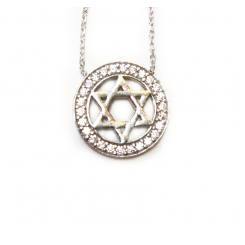 The legen..
An elegant judaic pendant.Silver studded Star of DavidSterling silver and CzSimplistic fine jewelry .. 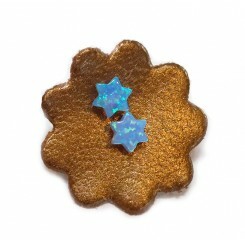 These blue opal STAR OF DAVID stud earrings add a splash of brilliant blue color and a full dose of ..
No need to give hugs and kisses, the XOXO necklace says it for you. 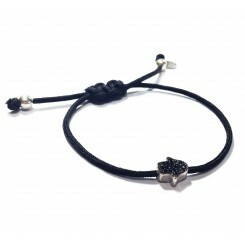 A simple way to send love ..